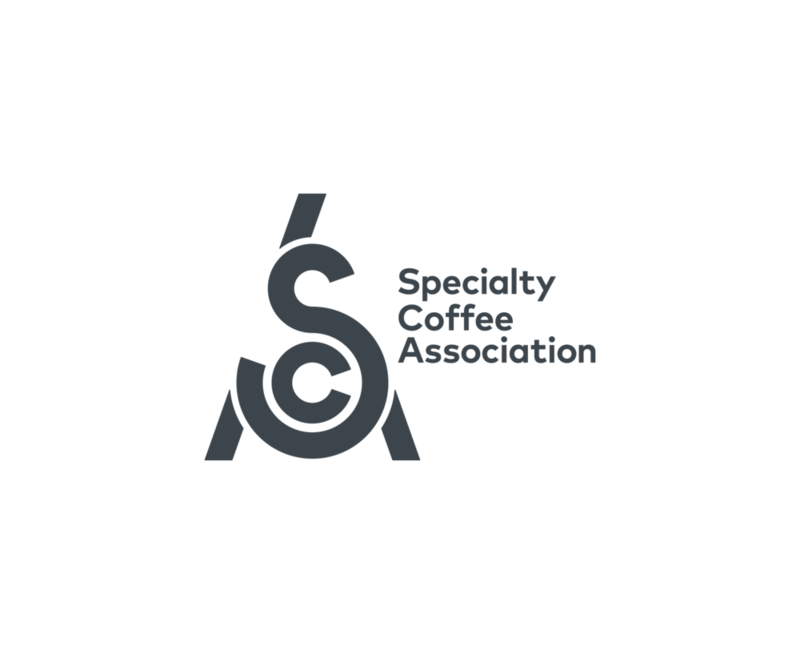 Scientific Poster Session will be held during the Specialty Coffee Expo, happening April 12-14, 2019 at the Boston Convention Center in Boston, MA. We invite you to submit a proposal to have your research highlighted at this gathering of coffee professionals from around the globe. Posters will be displayed in a prominent location at the event from Friday through Sunday, and highlighted during an official poster session on Friday from 12-2pm. In this session, scientists will meet & greet industry, field questions, make connections, and discuss compelling research questions. Poster presenters will have a unique opportunity to talk coffee with people in the industry, and to learn about current trends and applied needs. Poster proposals will be peer-reviewed, organized by the SCA. They will be reviewed based on their quality and relevance to industry. All posters should focus on industry-relevant scientific research. If a poster proposal is accepted by the SCA, the scientist presenting on-site must arrive with one (1) poster with the dimensions of 48" x 36" and following the standard format of: Abstract, Introduction, Methods, Results, and Conclusion. Presenting scientists are responsible for arranging their own travel and logistical support and must attend the poster session in person on Friday from 12-2pm. Poster presenters who are accepted will receive complimentary registration to the event. No SCA funds are available for honorarium or to support participant travel.